This plant-based, insecticidal oil-spray controls a wide range of insect pests on fruits and vegetables—without having long-term effects on beneficial insect populations. It contains no petroleum products, is effective for long periods of time and can be used all season long. 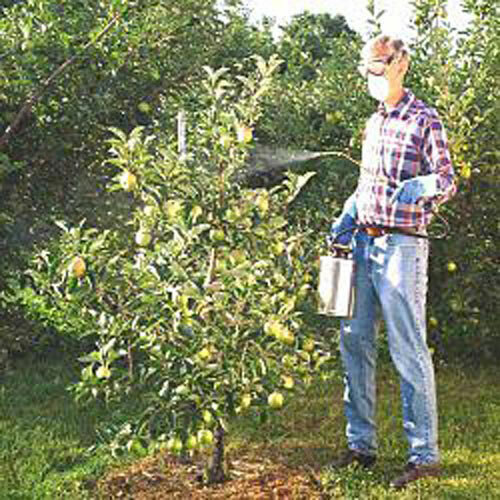 It's a must-have for home gardens, orchards and landscapes. Using Oil-Away Supreme is easy. Just mix with water and it stays mixed—no clumping. 32 ounces of concentrate makes 12.5 gallons of summer spray or 6 gallons dormant spray. 32 ounces.